These are one of my favorite jello shots! 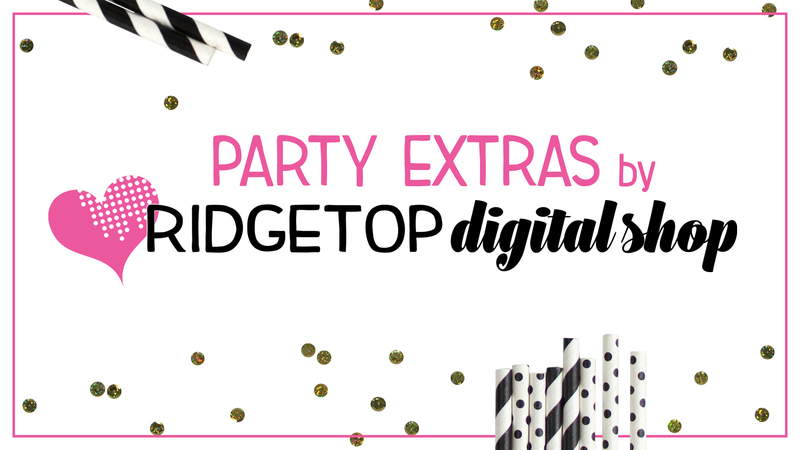 They are a fun pink color with a bit of bubbly action from the champagne & 7 Up. Plus, they have a dash of sparkle from the sprinkles. Most importantly – they are delicious! I’m telling you – these ones are fantastic! 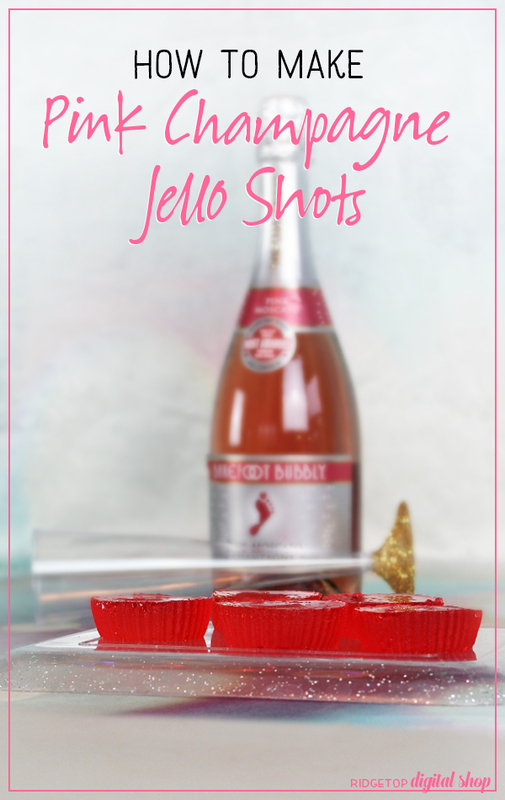 They are made using the basic concept of how I make all my jello shots – replacing the cold water called for in the instructions on the jello box with alcohol and/or other liquid. Pour 1 cup water into saucepan. Place on stove over high heat. Once the water is boiling, turn off the heat and pour in contents from the jello packet. Using a fork or whisk, stir jello until it is dissolved – usually about a minute. Let cool just slightly, then pour in 1/4 cup of 7 Up. Next, pour in 1/2 cup of Champagne. Stir. Pour mixture into small cups. I used silicone baking cups. 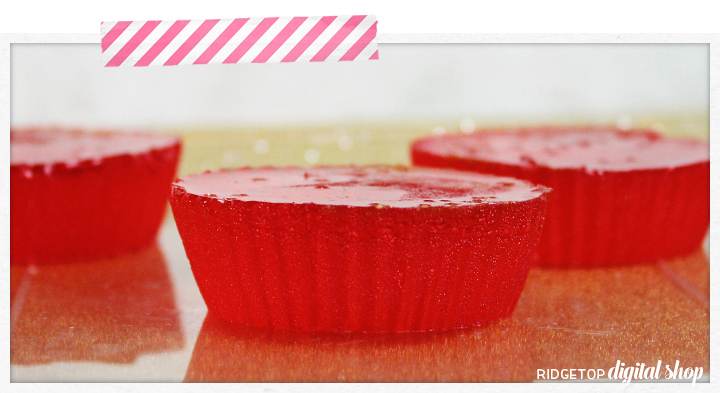 Place jello shots in the fridge until jello is almost firm. Sprinkle colored sprinkles on jello shots. Place jello shots back in the fridge until ready to serve.